Pop! Pop! Pop! 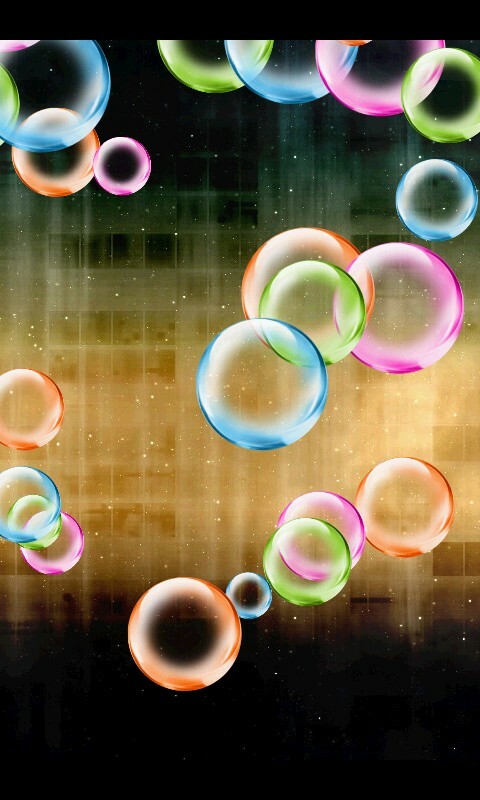 Blow bubbles by dragging your finger and then tap to pop. Pop! Pop! Pop! 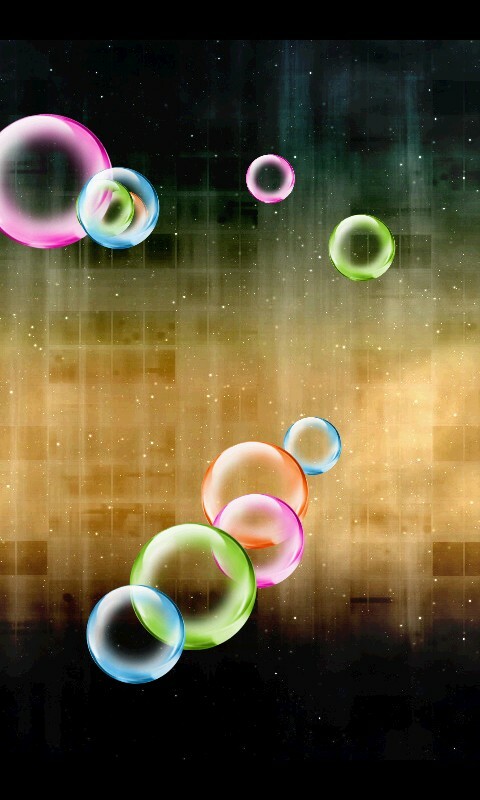 Blow bubbles by dragging your finger across the screen. Then tap on them to pop. 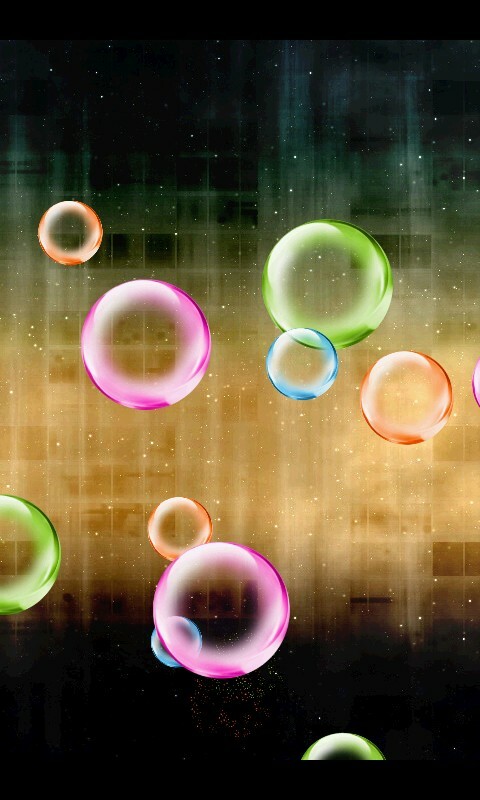 Simply tap screen to produce bubbles. Kids love it, your friends and family will love it. This app is a must have for anyone that has time to enjoy the funner things in life.